So today was an exciting day for me! 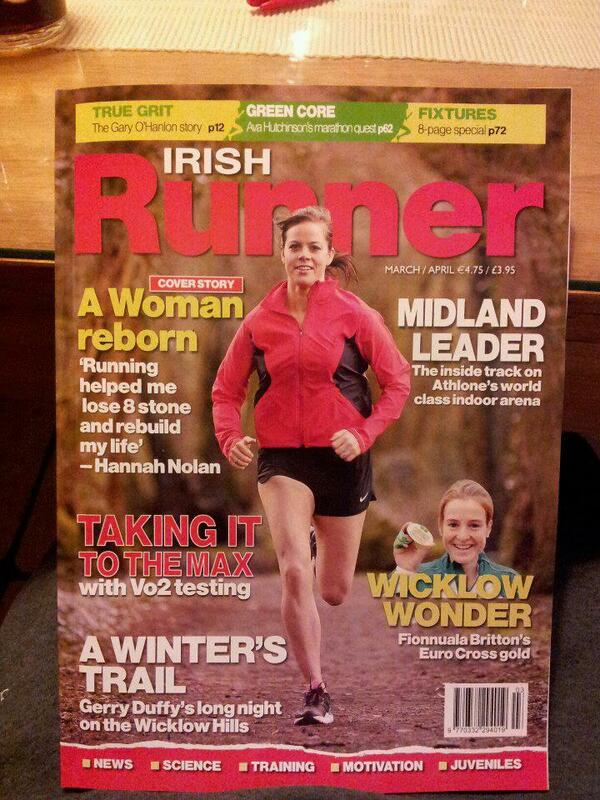 I got a text message last night from a friend saying he had seen a picture of me on the front of the Irish runner magazine! Unfortunately he did not have a copy so I had to wait until today to try and get my hands on it. As always I was very self critical on seeing the picture – sometimes no matter how hard you try to achieve that picture perfect look, you always manage to see the flaws in pictures of yourself. Although in fairness if there had been a picture of me on the front cover of a magazine a few years ago I would’ve been absolutely mortified so even though I am picking fault with myself I’m of course delighted – and also happy that others will get to pick up and read the story and maybe get motivated themselves to make the changes they never thought possible. It does feel a little bit unreal to be honest………what I’m doing doesn’t always seem to sink in that its ME thats doing it! I’m not sure if that even makes sense? Anyway – that was todays highlight, and yesterday was also a really proud day for me as I finished second in a 5 mile Trail Race in a time of 34 mins 31 seconds and achieved a new personal best! I feel sometimes like I’m on a bit of a rollercoaster ride, losing all the weight was the longest and hardest climb up a steep hill and then since I got to the top I’ve just been flying! Of course there are always a few ups and downs along the way but on the whole life is so much more of an enjoyable ride instead of the terrifying path of self-destruction I seemed to be on before. 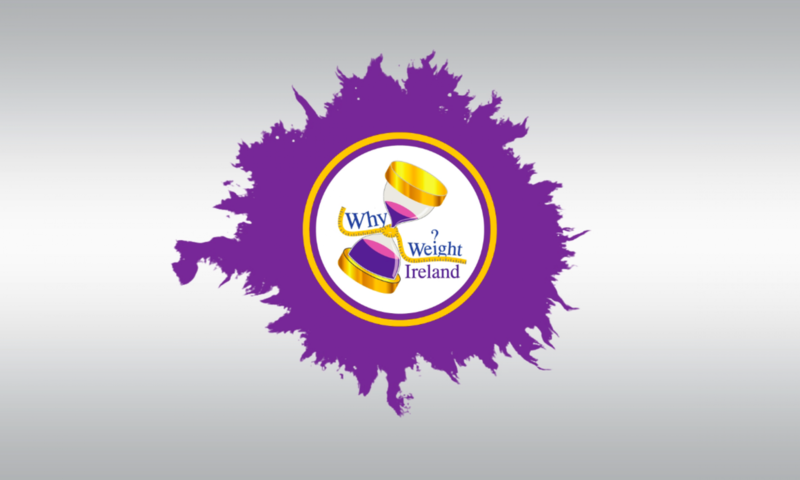 Remember to keep an eye on our Facebook page for all the latest news, updates and tips. Previous PostPrevious Great progress so far!